Join Hato Shop to celebrate the opening of their very first, bricks and mortar shop in East London. 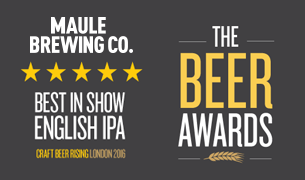 We’ll be supplying the craftbeers of course! They’ll be smashing the bottle against the proverbial ship to mark the occasion and would love for you to join them in doing the same. The Hato shop, or their flagship store as they like to think of it, will be based on the ground floor of the studio and will showcase Hato products old and new. 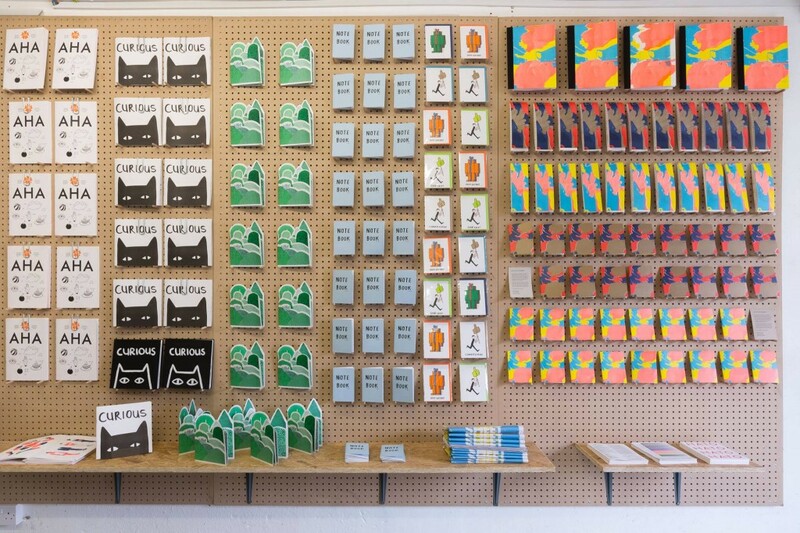 They’ll be selling prints, books, totes, pottery, toys and some very special bespoke bookbinding kits from around the world. 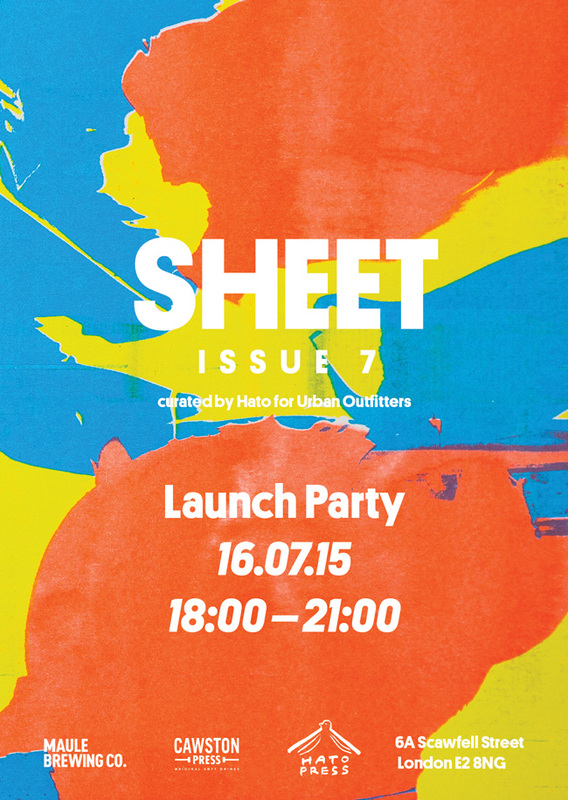 July 16th will also see the launch of Sheet Magazine Issue 7, Urban Outfitter’s monthly magazine curated by Hato. Hato invited a selection of artists, architects and designers to put together a series of mini manuals designed to inform, inspire and get you playing. Sheet No.7 is the result. Copies of the magazine will be available at our shop as part of our double celebration. Åbäke, Assemble, Alex Bettler, Douglas Bevans, Colophon Foundry, Front Yard Company, Jean Jullien, Jürg Lehni, Michael Marriott, Charlotte Mei, Metaflop and Wool and the Gang.